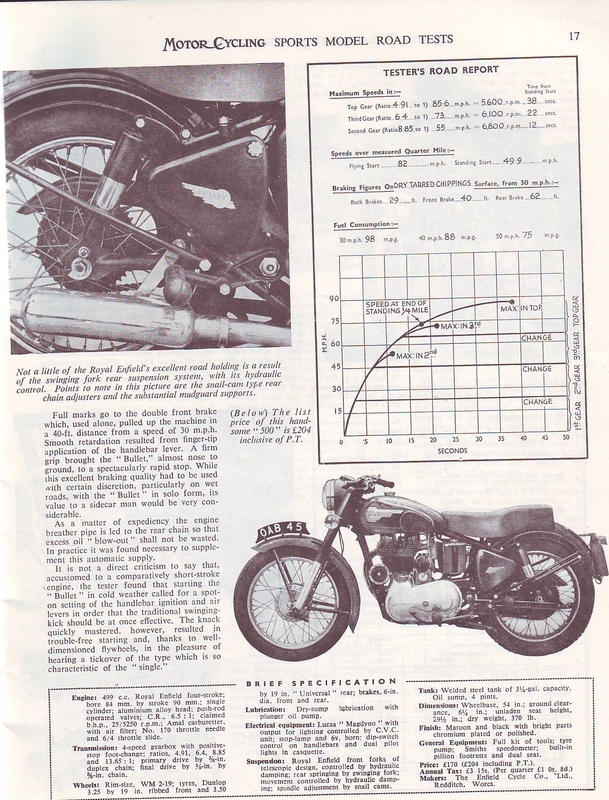 A collection of handy Royal Enfield resources. 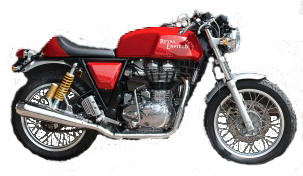 These resources have been bought together from all over the Internet, and also from personal collections and experiences, they are designed to help with the ownership and enjoyment of a Royal Enfield. All of these resources are either in the public domain, or have been linked with permission obtained. This is a Japanese Parts Book, but don't worry, it's in English! An explanation of British Cycle Thread. Many old Royal Enfield's use this thread, and it is different to other Imperial Thread pitches, all of which can be found on the same site. A good resource for the pre metric bikes. Re-lacing a wheel. They actually use a Royal Enfield Bullet wheel as well, very handy for us! Measuring wheels for spokes. Another handy bit of wheel info. Parts for the Mikarb. They are actually bona-fide Mikuni spares, but I am informed the carbs are basically the same, and the real Mikuni bits will fit. 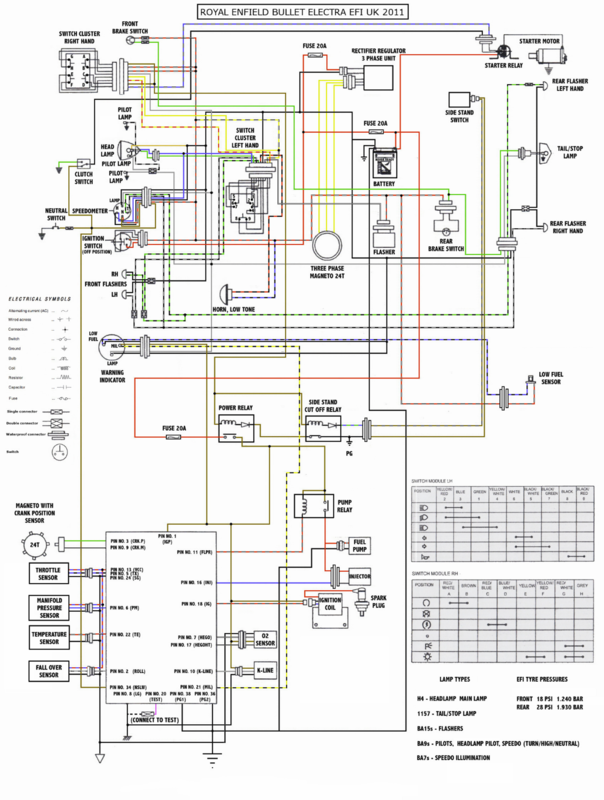 Here is the Mikuni VM Carburettor manual useful for the Mikarbs also as I believe they're fundamentally the same carb, Carburettor Manual. An article on Piston Seizures I thought this might interest some! A diagram (Quasi animated) of the Royal Enfield 4 speed Albion gearbox. (.pdf file) Produced with permission, by Les Howard. A spreadsheet to work out what revs the Bullet engine is doing at various speed with various gearing. 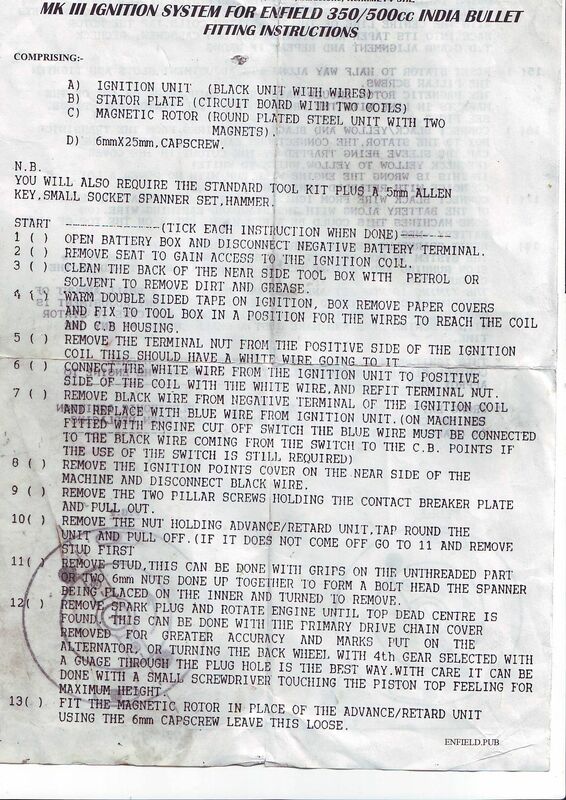 Royal Enfield Bullet, Service manual. (.pdf files) Part 1, Part 2, Part 3. 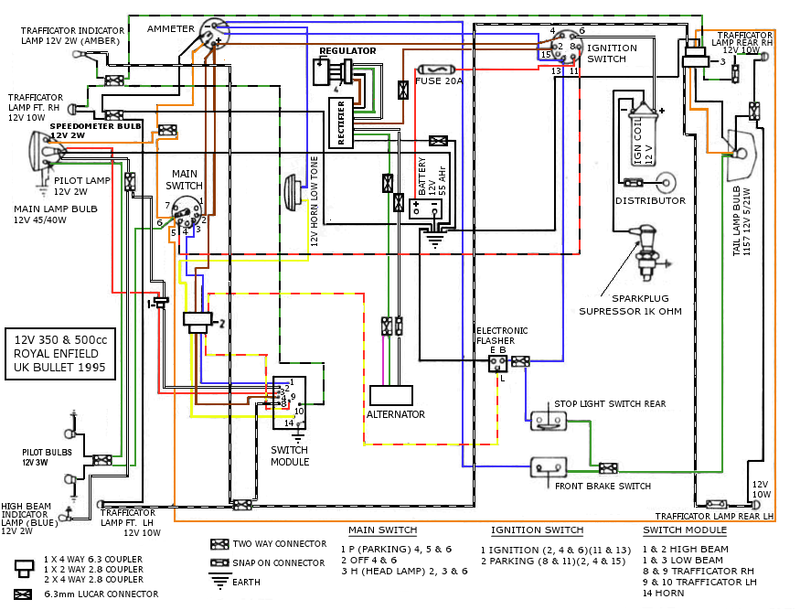 350/500 Wiring diagram for the Bullet. A quick reference guide. Tuning for speed. 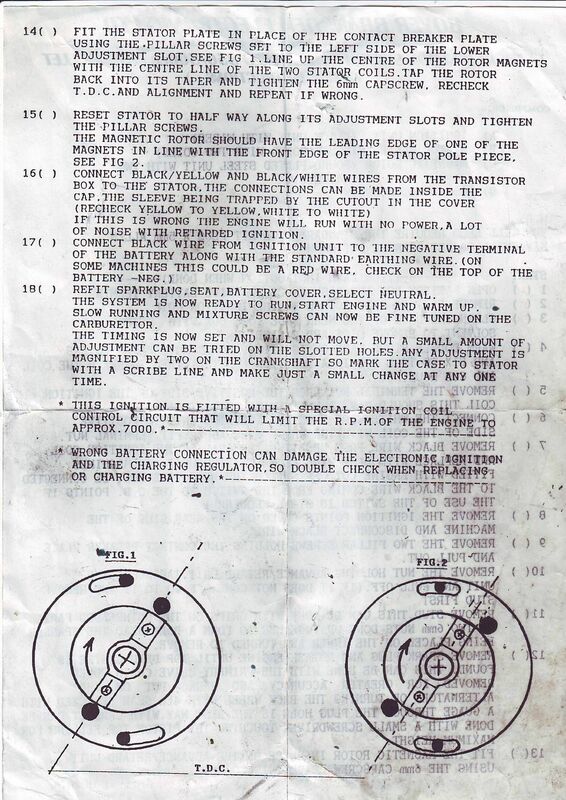 (.pdf file) A tuners bible written by P.E. Irving, for anyone interested in getting the most out of an engine. 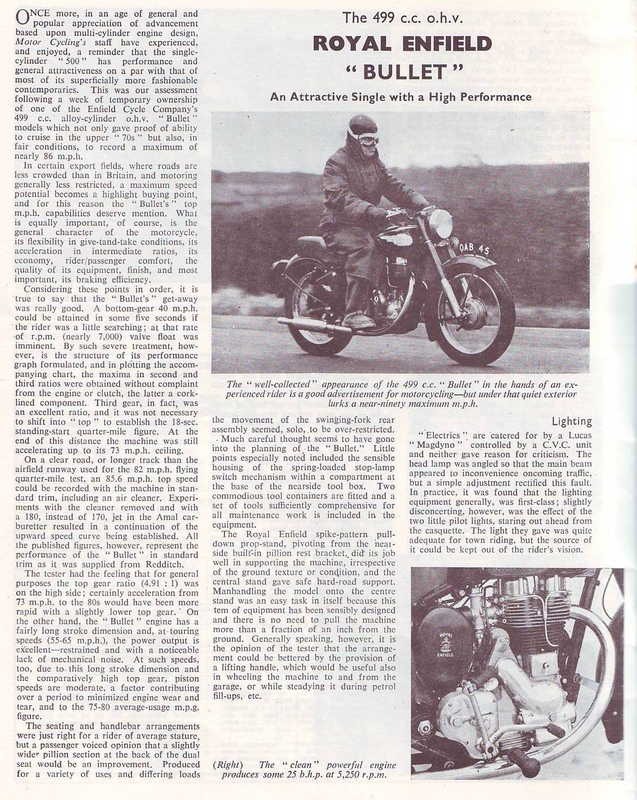 A selection of Royal Enfield and other interesting information.